Focusing on self esteem and healthy lifestyle, this camp features hikes, water adventure and more. Combines education, activity and personal growth and development. A faith-based, western themed overnight summer camp which encourages young lives to grow spiritually, mentally, socially, and physically in an exciting, fun filled prairie adventure. Register on-line today!! Located on Lake Erie's shoreline near Port Dover, offering half/full-week overnight Christian camping for all kids ranging from 4-18 years, plus family camp (ages 0-99) and leadership training for 14-15 year olds. When they are in a girls only camp, girls are focused in important ways. For example, at some specialty camps such as dance camp or a girls sports camp, they can target building the skills they need without being distracted by some embarrassment or self-consciousness. Girls will also engage freely in conversations they might not otherwise have. 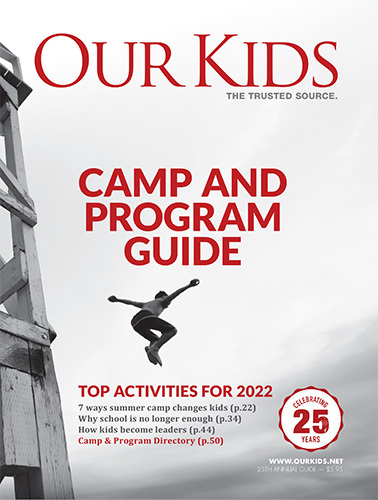 No matter the focus of the camp, girls are almost certain to learn things they would not otherwise learn, in a summer camp environment (as well as other camps like winter, holiday, and March break camps). At a girls' camp, your young woman will take on responsibilities and learn to act in ways that they might not otherwise consider or indulge. There is a wide variety of camps available - and girls of all ages benefit from the exclusive company they have with each other. What are some specific activities that will help my daughter thrive, develop her interests and develop self-confidence? What are the qualifications of the camp's counsellors? How long have they been in business? What is their track record in helping young women grow? Are there activities that especially help girls compete in the future job market (such as STEM, technology camps, or others).